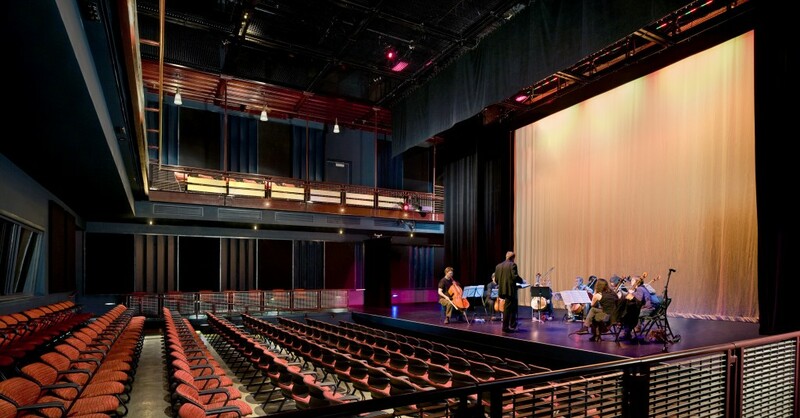 If you are interested in renting any of our performing arts spaces, please read all information carefully then start by filling out the brief form below under “Rental Information Request”. One of our staff members will get back to you within three (3) business days to address your request. Please note that your request does NOT hold the space. 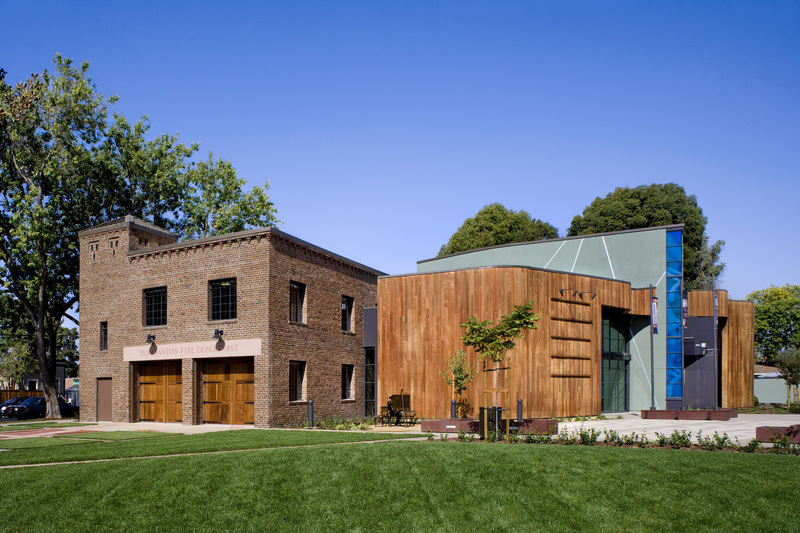 Host your next event or corporate meeting at the Firehouse Arts Center! 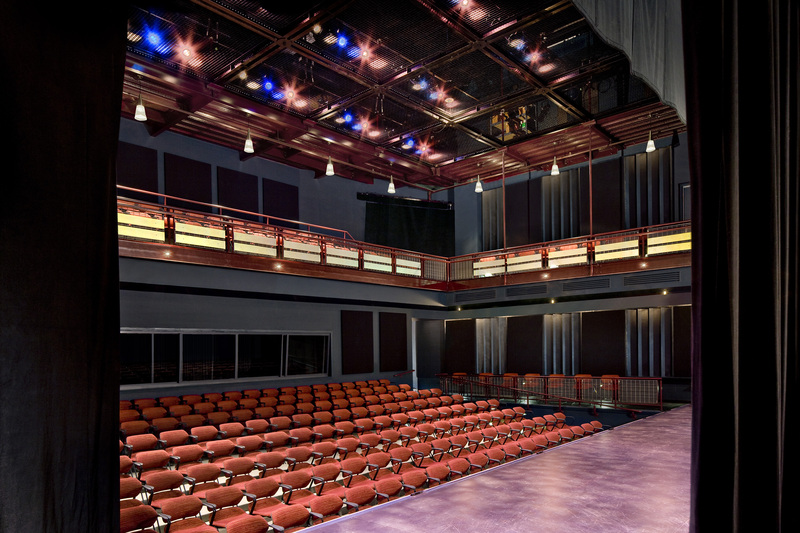 This uniquely designed facility features a 215-seat theater, 1,800 sq. 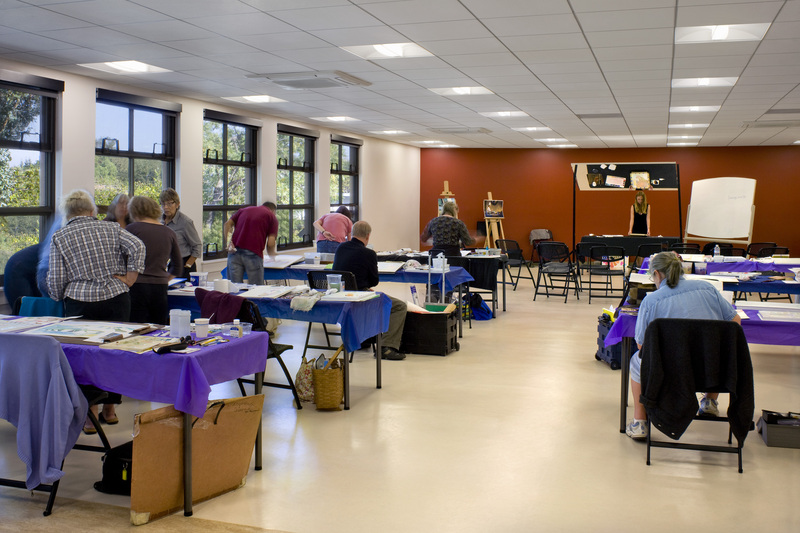 ft of classroom space, easy on-site parking and ADA compliant accommodations, perfect for meetings, activities and other special events. 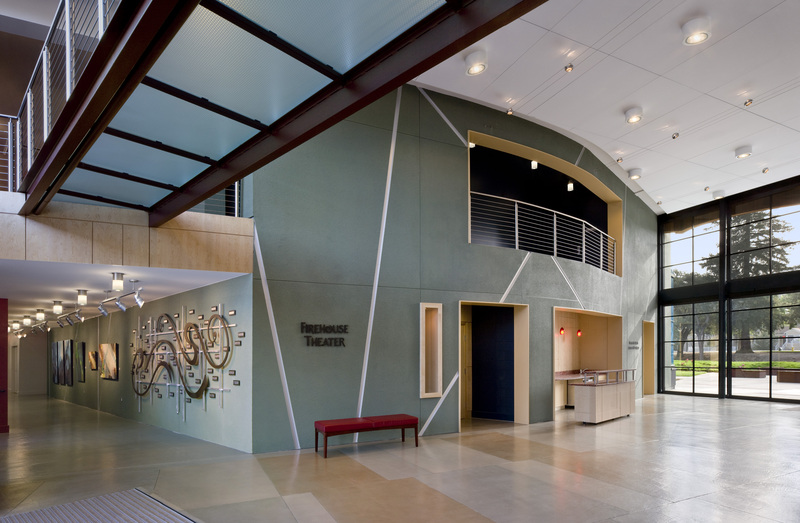 In addition to its full set of features, the Firehouse Arts Center is equipped with a variety of green components, including extensive use of recycled materials, solar panels, and high efficiency climate controls. 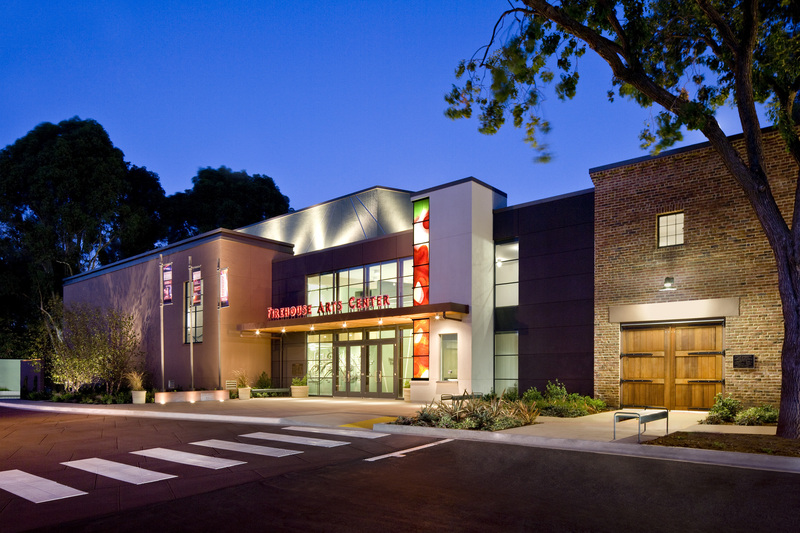 See below for rental rates and the technical specifications of the Firehouse Arts Center. A Booking Deposit ($200) is required with submission of completed Use Request. Please no rental requests with less than three weeks prior to event date. 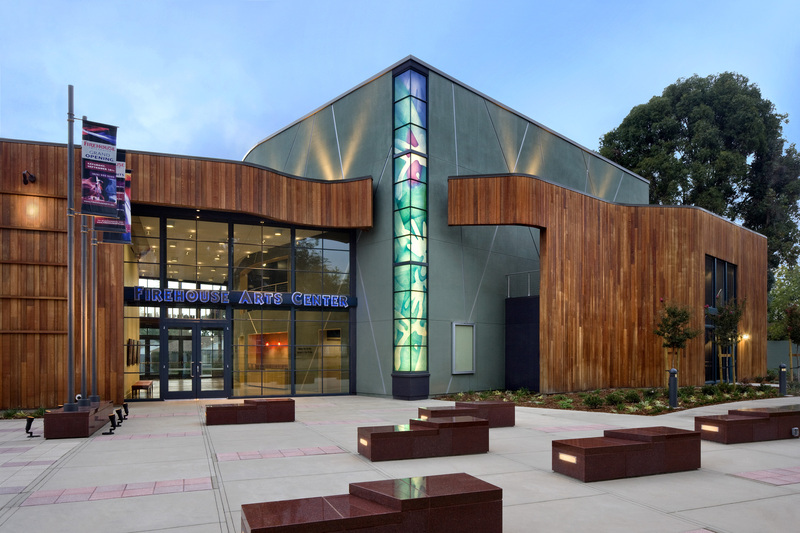 Please include your preferred rental dates and facility (Amador Theater or Firehouse Arts Center). Adding flexible rental dates is often helpful, though does not guarantee availability. 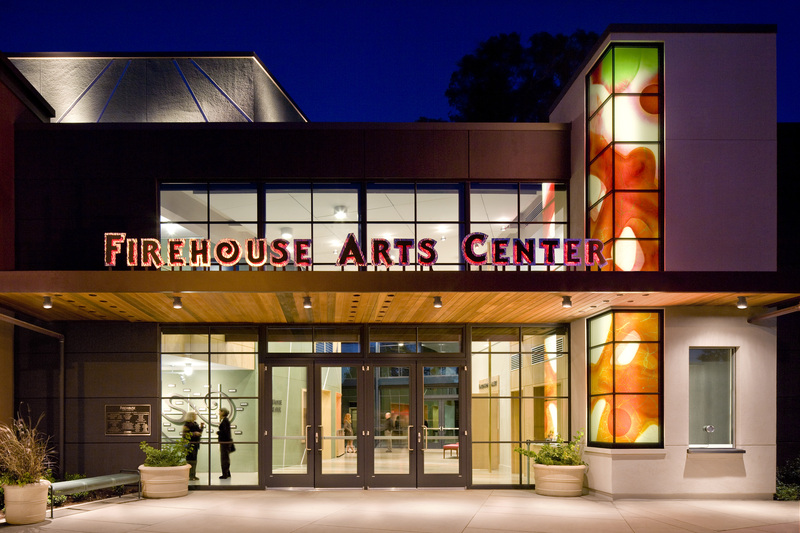 We appreciate your understanding as Firehouse Arts Center rental availability is extremely limited given its high demand. 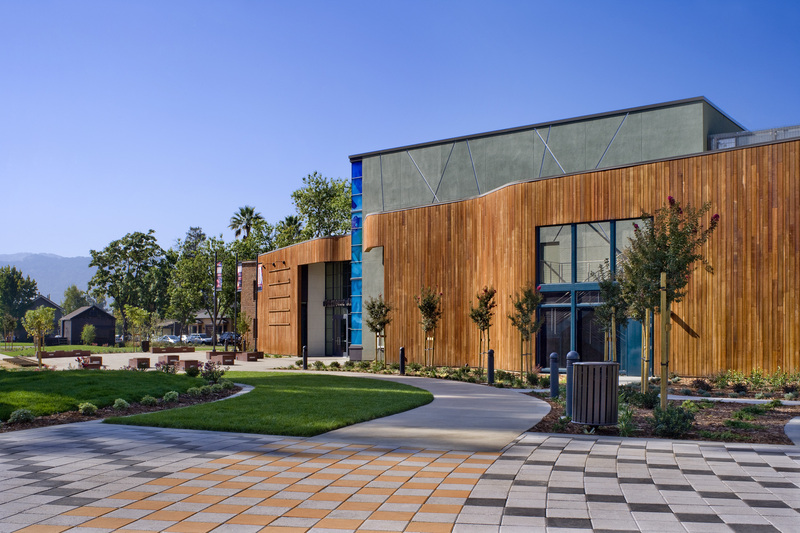 For more information regarding rentals, please call Mike Roberts at (925) 931-4831. Please note that availability is best requested via the short form above.